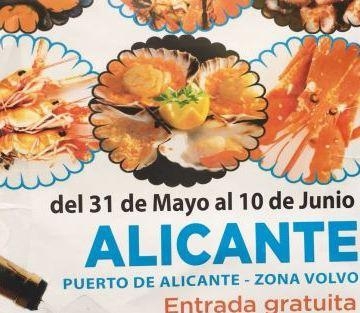 Seafood lovers can sample the finest produce at the Feria del Marisco Gallego in Alicante port. Galician seafood is among the best in the world. Come to the Volvo Zone in Alicante port to try for yourself. As well as the special Galician seafood platter, you'll find Galician bread to take away, meat or chicken empanadas. You can also stop to rest in a bar to try grilled calamari, clams, cooked crabs and even razor clams from the Cies Islands. Typical Galician products such as liquors, wines, preserves, cheeses with quinces, and cakes such as the Santiago cake, will also be on offer for you to try Galician gastronomy in Alicante.